In order to preserve the prestigeous and intimate atmophere, accommodation is limited to a maximum of 8 - 10 guests. (See the Price page for details). Each ensuite bedroom is a perfect blend of contemporary design combined with just a dash of alpine warmth. All rooms offer a high level of comfort and excellent facilities - ensuite bathrooms with underfloor heating, luxury towels, bath-robes, egyptian bed linen, ipod docking stations, wifi, hairdryers and sweetie jar. There is a beautiful open plan lounge with comfortable seating, music system, satellite television and contemorary fireplace overlooking the village and the mountains beyond. 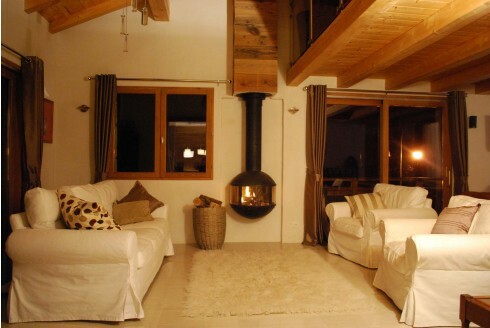 The chalet is available to book for your exclusive use or by the individual room. 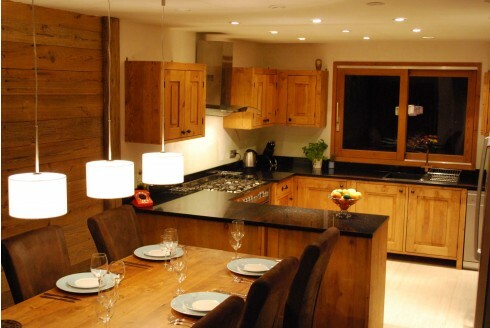 Chalet St Martin is situated in the most sought after 'upper side' of the village of St Martin de Belleville in the heart of the famous 3 Valleys ski area, just a short walk from both the piste and village center with its shops, bars and restaurants. When you book a holiday with Mountain Action, we aim to make it truly that - a holiday. We will do the running around for you, booking transfers and ski school and organising your lift passes, leaving you to sit back, relax and enjoy your stay in the beautiful French Alps. 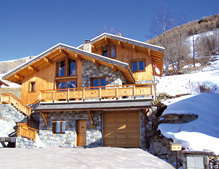 Have you stayed at Chalet St Martin? 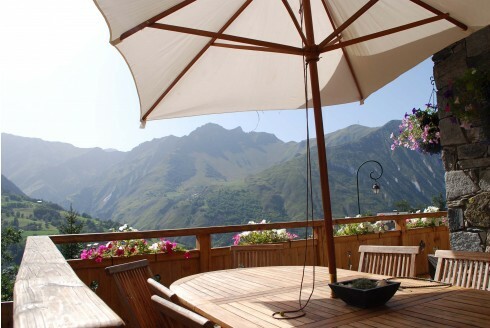 Be the first to write a review of Chalet St Martin! 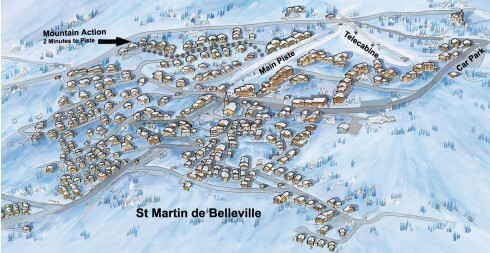 St Martin De Belleville Copyright © Ski-Chalets.biz 2007-2019. All rights reserved.